Welcome to Nishinomiya Healing Rooms! We are part of the International Association of Healing Rooms that is based in Spokane, Washington, U.S.A. We are open once a week for those who would like to receive prayer for healing. We also run regular bilingual training seminars in English and Japanese for those interested in ministering to the sick for healing. Our Healing Rooms teams also have an outreach ministry and will go and pray for the sick in hospitals, churches, or other locations by appointment. A short message by Rev. Cal Pierce at a Healing Room seminar in Spokane, Washington. Nishinomiya Healing Room is introduced following after the message. As of December 31, 2015, we no longer minister at Megamiyama, Koyoen. 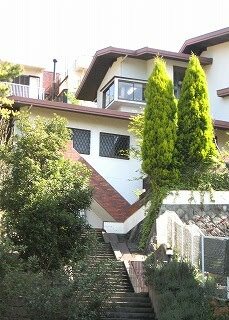 We are looking for a new place in Nishinomiya. In mean time we are willing to visit those who want to receive ministry. We will be able to go to places within 2 and a half hours away (one way) from Nishinomiya . Basically it will be on Saturdays.